Analyzing and streamlining the supply chain is one way to help companies respond more quickly to market changes while boosting operational efficiency. Streamlining supply chains helps businesses look beyond tactical order fulfillment and gain a better understanding of future customer needs. Analyzing and streamlining the supply chain is a learning process not just for improving product deliveries today, but also for improving customer service in the future. 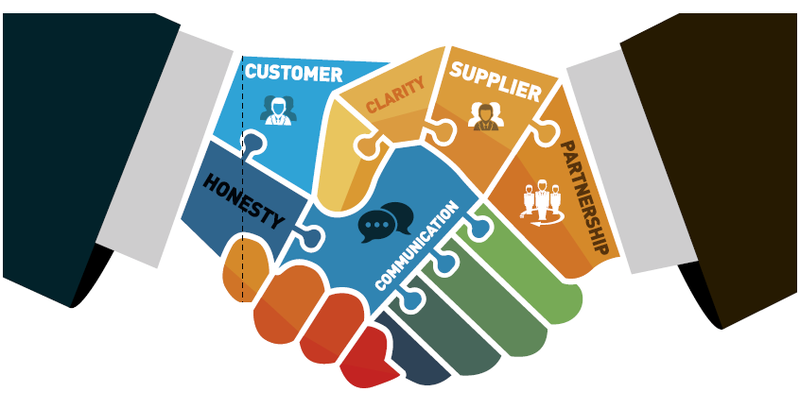 In most client-provider partnerships, procurement departments generally maintain professional working relationships with suppliers that border on being overly formal.But such formality can hamper the good communication and trust needed to bring about long-term value to both the supply chain and organization. 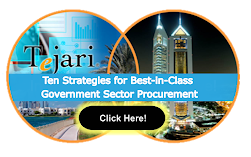 To create the best partnership possible, procurement leaders should look to personal relationships for guidance. Communication, responsibility and patience are tools generally valued only in terms of personal relationships, but procurement teams can apply these same tools to reinforce supplier relationships.